Just as a well-trained carpenter knows which tool to use for what, so too should an effective job hunter. However, as people seek to advance their careers, many mistake how and when to employ the tools at their disposal to snag the job of their dreams. 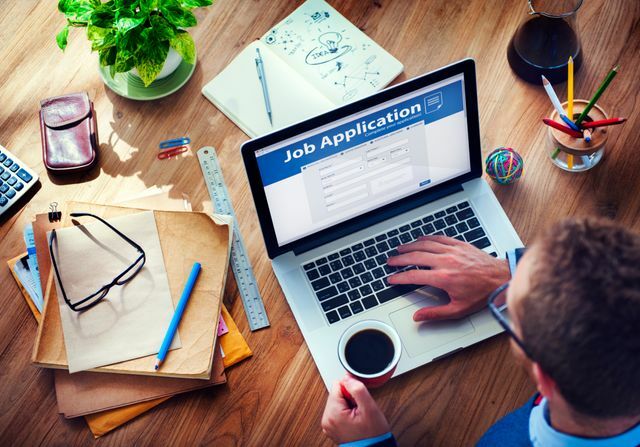 When you are engaged in a job search, it is important to consider how to assemble and utilize the tools essential to your task.